The house-price boom may be over, but Sydney’s eye-watering property market is still chasing droves of people out of the city – and out of the state – and into the open arms of Victoria, the ACT, Tasmania and Queensland. 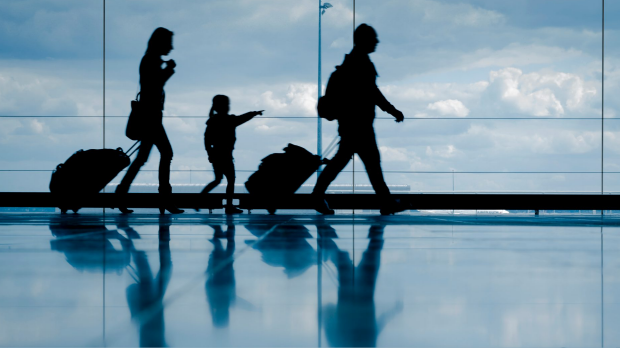 Overseas arrivals continue to boost all state and territory populations, but established Australians are increasingly giving up on Sydney in search of greener pastures, with new economic analysis from ANZ pointing out that NSW’s net interstate migration is running its biggest loss since 2012. Why is that? Despite the much-talked-about end of Sydney’s property price growth, the city’s median house price remains north of $1.15 million. Even a hefty 10 per cent fall from peak to trough would only take Sydney’s median back to September 2016 levels – and that’s still too high for many. 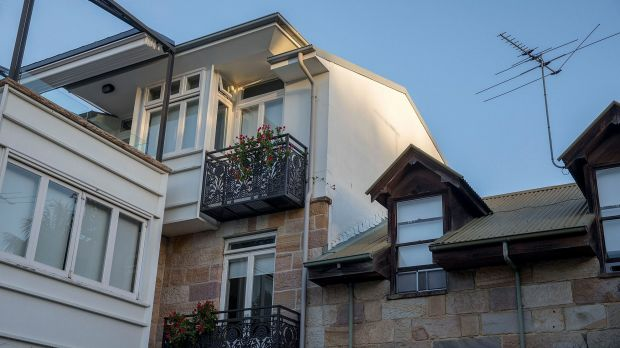 With modest falls – but no collapse in sight for prices, a large number of Sydneysiders are simply clearing out of town. “In Victoria, ACT, Queenslandand Tasmania, where house prices are relatively lower, the net interstate migration has remained positive,” ANZ senior economist Cherelle Murphy points out in the March quarter ANZ Stateometer Report. “Despite modest declines in house prices, NSW’s mean price remains above the $1 million mark and the highest in Australia,” Murphy says. And while Melbourne would typically be the go-to destination for the Australian resettlers, the more-than $900,000 median house price there has resulted in other capital cities appearing more welcoming to buyers. “Queensland has been one of the main beneficiaries of the flow of people leaving NSW,” according to Murphy. 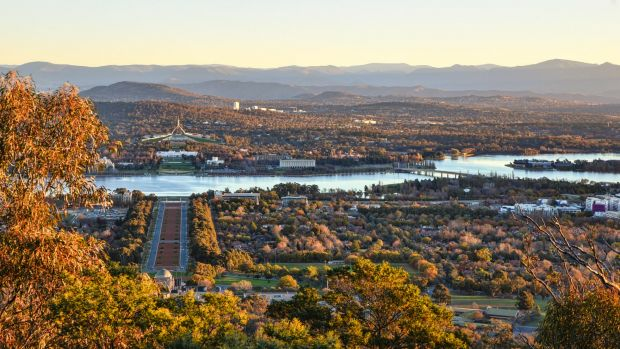 Meanwhile, the ACT economy is also “absorbing some of New South Wales’ strength”, according to ANZ, with the report pointing out that Canberra’s workforce is happily soaking up a growing population and the city is lifting its infrastructure spend to keep up. 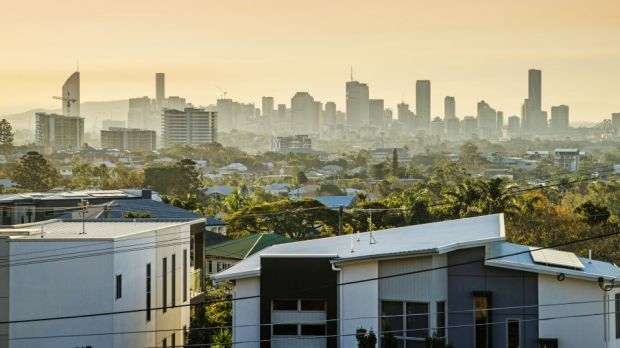 Non-home-owners who are keen to get into the Sydney and Melbourne property markets might have seen headlines about falling prices and been hopeful that their opportunity was on the way, but those hopes may now be fading. Most economists predict only minor falls in both cities before house-price growth gradually returns to positive territory – no crash appears to be in sight. Commonwealth Bank senior economist Gareth Aird expects prices to drop by between three per cent and six per cent in Sydney and Melbourne by the end of 2018, which would result in Sydney prices falling 7.5 per cent from their peak and Melbourne giving up just five per cent. “As always, context is key,” Aird says. “A fall in prices in Sydney of 10 per cent from peak to trough would take them back to their September 2016 level,” he says. The house-price boom took prices so high that the weakness now seen isn’t enough to provide an opportunity for Sydney and Melbourne locals. This is part of the reason that NSW is having people stream out of its borders to other states. As property markets continue to push and pull Australians, expect plenty more in Australia’s biggest cities to pack their bags.